With a few days still left in Women’s History Month, I’d like to share one more group of wonderful bookish women in my life: the fictional ones. 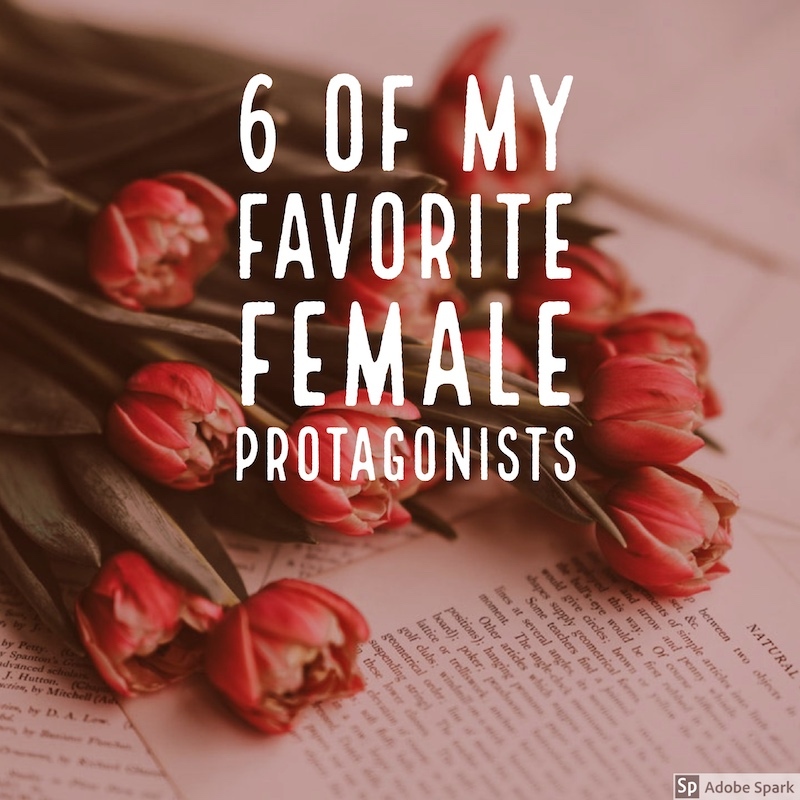 As with my other lists, there are a lot more female protagonists I admire than these six. These are a few who recur for me, either in a series or movies or cultural references. I hope you like them all as much as I do, and if any of them are new to you, please take the time to get acquainted! 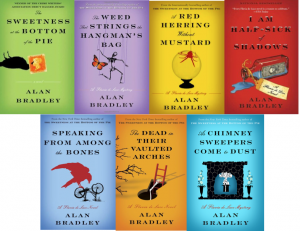 The 11 year-old protagonist of Alan Bradley’s mystery novels quickly became one of my all time favorite characters. She’s witty and snarky, yet genuinely well intentioned and wants to be loved by her horrible sisters and distracted father. She remained one of my favorites throughout the Harry Potter series because even though she changed from age and experience, she remained true to herself. She’s tough but has a huge heart. She’s smart and tells those boys what they need to hear even when they don’t want to listen. And as a rule follower myself, I always appreciated that aspect of Hermione’s personality as well! 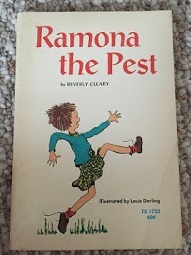 Of course my initial connection with Ramona was over our shared name, but I came to love her for so many other reasons too. She was the first literary character I connected with, and I have her to thank for a lifetime of being comfortable with a unique name. I understood Ramona’s desire for her parents’ love and attention, and her good intentions that didn’t necessarily always go as she hoped. Oh how I loved this goofy lady. Not only is she responsible for teaching me the meaning of the word literally, she taught me that everyone makes mistakes. 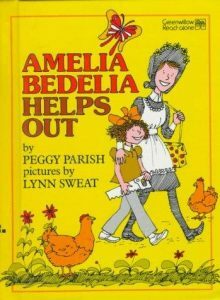 Sure, she screwed something up in each book, but by the end everyone was able to talk it through and Amelia made a delicious dessert! Okay, this one is a bit different than the others but I stick by my choice. I first read The Scarlet Letter in college and I loved it, which apparently is not a common reaction. 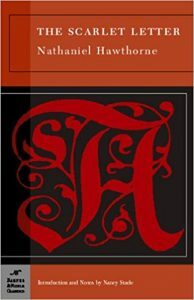 One of the first and most important female protagonists in American literature, Hester is a contradiction and that is what resonated with me. She is a strong, independent woman who defies society’s limitations yet in the end, she accepts the punishment that society imposes on her. 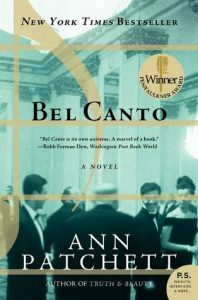 The famous American opera singer among the hostages taken in Anne Patchett’s novel Bel Canto, is one of the most memorable characters in the novel. Not only because of her career which put her in the building that fateful evening. Also because of how she responds to the situation. Initially Roxanne sees herself as above the other party guests who are also being held hostage. 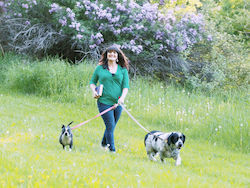 When she begins singing to them each day, she begins to bond with some of them, and they with each other. Among others, the message comes through this novel that music is a strong connector of souls, and that even under duress, people need connection and love.